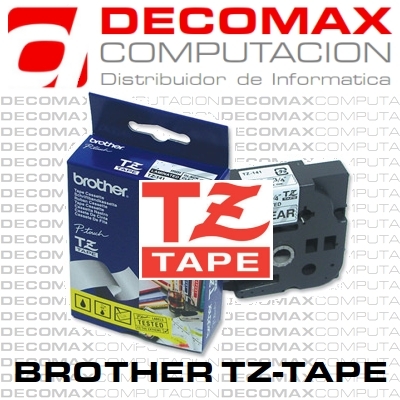 Brother TZ-231 In. Black On White Flexible P-touch Tape. This tape features our exclusive laminated tape process and a specially formulated adhesive. The adhesive is designed to stick to itself as well as to laminate. Great for wrapping around an item. Perfect for labeling cylindrical surfaces such as cables, PVC piping, etc. Best suited for wire wrapping and flagging.